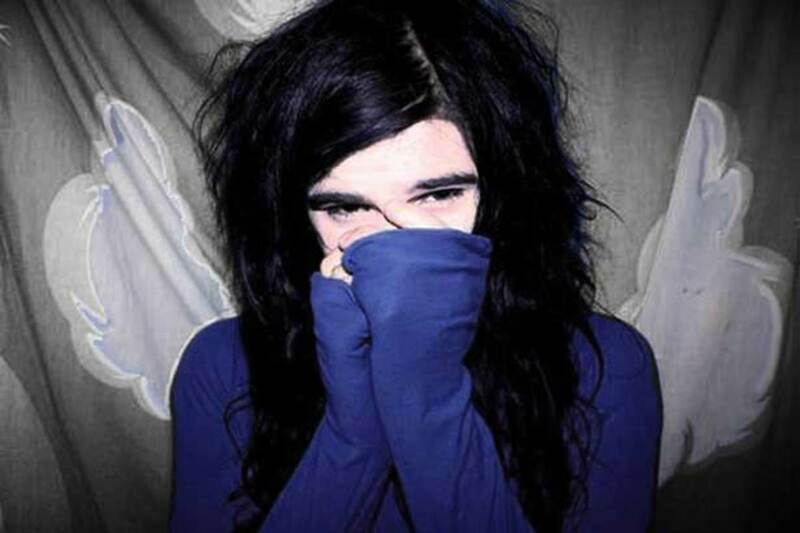 There&apos;s been some rumors floating around that there&apos;s an imprint in the works to be helmed by Skrillex (you know, America&apos;s most prominent personality of the new-school of EDM) and today the LA native born Sonny Moore confirms the formation of a collaborative effort with friends called Owsla. The title, a reference to a rogue army of rabbits in the seminal children&apos;s novel Watership Down (one of my favorite books as a kid—I think my mom read it to me a dozen times. ), is an overarching title for the company&apos;s many planned efforts to release music and beyond. He&apos;s joined by Tim Smith (his manager and owner of Blood Company) as well as Kathryn Frazier (owner of Biz 3) along with fellow press conspirator Clayton Blaha who will tap their collective resources to offer content to the world with every intention of genuine quality and a love of true artistry. It&apos;s been a huge year for Skrillex—his EP "Scary Monsters & Nice Sprites" and numerous remixes have dominated both iTunes and Beatport charts, recruiting fans globally to pack venues with capacities upwards of 5000. He&apos;s played Coachella, Ultra, Lollapalooza, Electric Forest, Camp Bisco and HARD LA festivals just this summer. 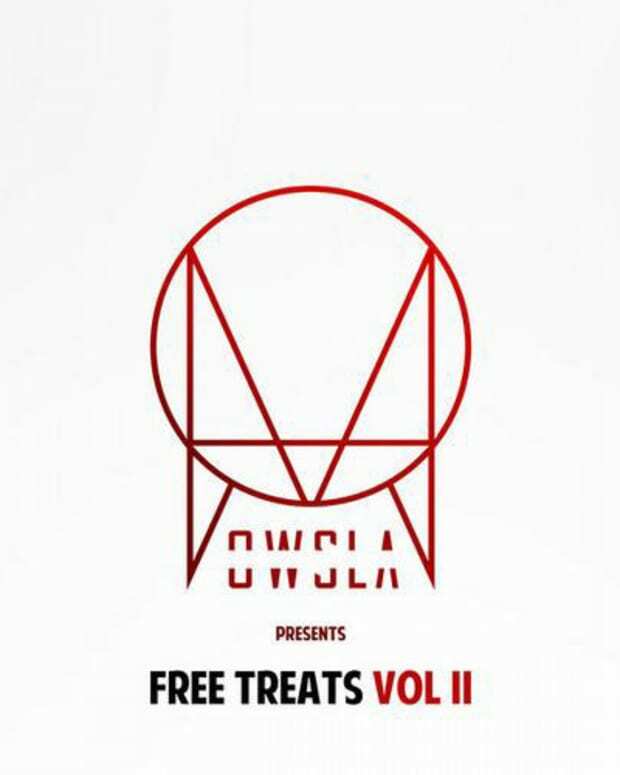 Now with OWSLA, another pending release on Big Beat/Atlantic, and over 300 live performances this year (catch Skrillex on his Mothership Tour), Skrill is only gaining momentum. 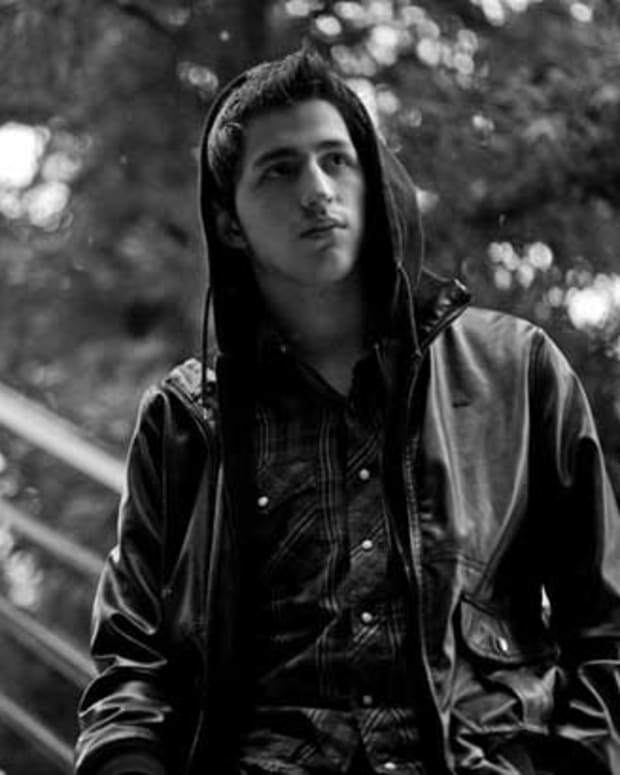 Look for projects on OWSLA from Alvin Risk, KOAN Sound, Porter Robinson, and The M Machine in the near future. Many more to be announced in the coming months.